Are you paying excessive monthly hosting fees? Believe it or not there are many businesses getting absolutely ripped off by website design agencies or digital agencies who have built a website for them and are charging them in excess of $100 per month for hosting. If you are one of these people wake up and smell the coffee cause you are getting scammed. We see it all the time and it’s a common scam used by many web agencies to get as much money as they can as a reoccurring monthly fee from you. Essentially, it’s not necessary and it’s fleecing you out of you hard earned dollars. What they tell you is that they need to do regular maintenance and back up and checks on the website every month and this is the cost associated with this. This is total BS and if you keep falling for this scam then you need to get out of your contract with the web company. The issue here is that most of the websites built by these agencies are on their own proprietary content management systems (which they NEVER EVER tell you about before you start) and basically you are stuck with using them and abiding by their ridiculous fees as there is no where else to go. You are stuck with them forever as long as you keep using their CMS and this is what they want. The longer you are with them, the more money they get and it’s for doing nothing!! If you would have had your website built using open source CMS platform like WordPress then non of these issues would be happening. The big rip off here is that they tell you that their CMS is oh so SEO friendly and you are going to rank on Google using their CMS and the poor ignorant business owner who has never ever done this before believes all this slick sales talk and gets suckered into signing up with them. Every month from that day on wards they are slugged over $100 for their monthly hosting with all the unnecessary add ons (that will have absolutely no effect on your business). They package it up so nicely that you feel as though you are getting the sweetest deal on earth. They tell you that their CMS is totally editable (which is a complete lie) and that you can make any change you want ( which is another scam). Basically, you can edit very little and that if you want to make changes you have to go back to them to do it and boy o boy will they start slugging you big dollars for this on top of everything else. If your not using a WordPress CMS – you could be getting ripped off! The worst part of this is they tell you that they are always updating their CMS in line with current trends including added security features, which is again a total load of garbage. They do absolutely nothing and this talk is all hype to up sell you. So moving forward, if you are stuck using an old outdated CMS system and you are paying excessive monthly hosting fees to a web design agency please make the move and get rid of them. 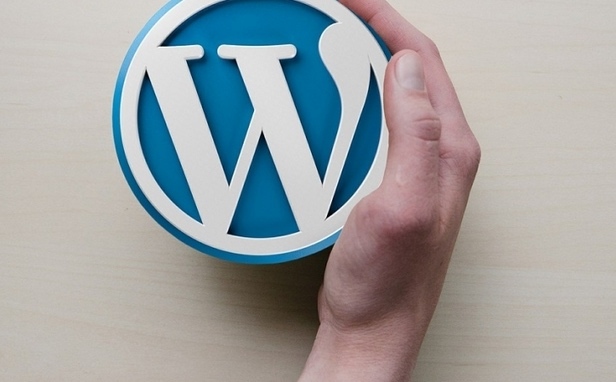 Be smart and start using a WordPress CMS. This will put you back in the drivers seat and save you lots of money. All you need to do is call us at Hopping Mad Designs 02 9360 8514 and we can transfer your website to a WordPress platform where you can ditch those hefty fees. This is a no brainer and you should be doing this asap.